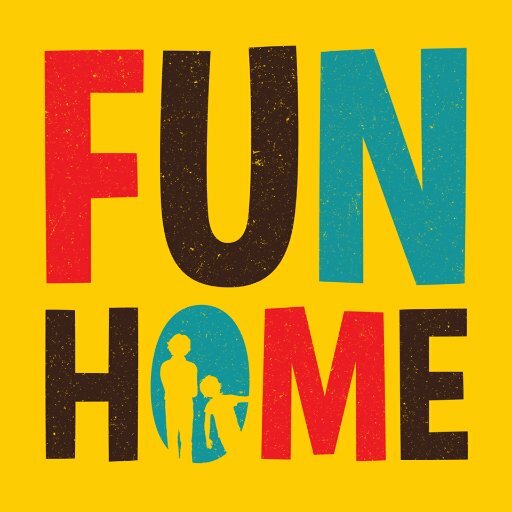 There's a whole heap of excitement brewing at Ahmanson Theatre, as preparations take place for Fun Home on Sunday 5th March 2017! This exciting show, which is chock full of talent, will leave you speechless, so don't delay – book now! Click the Buy Tickets button to get yours today.